Amazing!!! You are very talented! Thanks Ella, so nice to see you have found my blog! 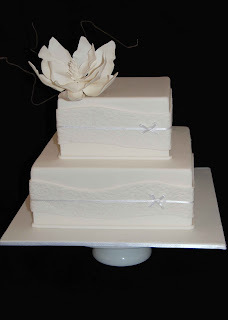 Hope you enjoy looking through my cakes..... maybe you'll be making fabulous creations one day soon!! Thanks for looking!! White Wedding Cake with a dash of Bling!! Hand Painted Pictures on Nan's Birthday Cake!